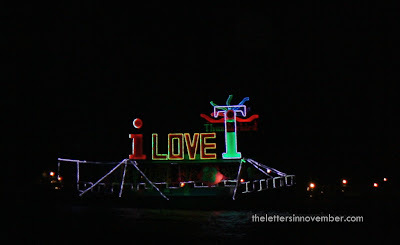 Yesterday I dragged my lazy feet to Thunderbird Resorts to witness this year's SILLAG Poro Point Festival of Lights. I was feeling a bit tired in the morning but I couldn't miss the fun, the lights and the union of people from all walks of life to celebrate the culmination of La Union's 163rd Foundation Anniversary. Sillag is an Ilocano word which means "moonbeam" or "lunar illumination".The event which was started last year is apparently meant to promote tourism in the North, a part of Bases Conversion and Development Authority's efforts to change the landscape of North and Central Luzon. For last year's revelries you may click here. At the entrance of Thunderbird Resorts which I reached after being stuck in traffic I was greeted by the sight of plants and native artworks. People were all over the place capturing memories. A mini-garden by Halo-Halo De Iloko Balay which I have previously featured in this blog. I loved the sight of families walking together. I was a tad late for the airshow! The planes were on their way back to the port by the time I got there! I was glad to have taken these shot though. I was just in time for the kiddie shows. The clowns entertained the crowd with tricks and laughter. can you see that precious smile on the little girl's face? The military exhibition started soon as I got to the parade grounds. The military band playing with pride and honor. A PMA cadet standing as straight as a bamboo. I left the parade ground and found my way to the beach side and was in awe at the beauty of the sea slowly being filled by decorated boats ready for the fluvial parade. when I left the street dancing competition site I had a blast looking at the other performers' props! fruits in season replica that looked quite real! As the night grew darker the sky became brighter with lights hovering all around the place. Then the "hope" lanterns were simultaneously lighted and allowed to fly up with prayers and wishes for a better world. I was surprised to see the fireworks right after the lantern ceremony. Super glad though I did not get to miss it this time around. 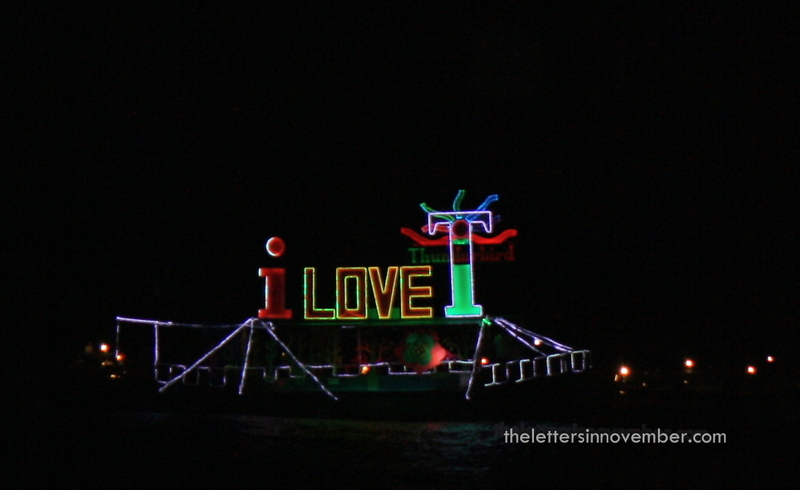 The fluvial parade made me smile as I saw the familiar light designs from the Electric Light Parade I wrote here. Needless to say I had an awesome time and I am so looking forward to next year's festivities! what a beautiful post. i enjoyed all the photos, beautiful shots. it shows you really had a great time with family and friends you met there. the sunset is simply beautiful. what a joyous event! I loved all the pictures! Great event you have witnessed . also, nice photos specially that of a boy who is immensely looking at those PMA'ers doing their rounds. All your photos are beautiful. We're the same I am a camera addict and I take thousand of photos every time we're on vacation. Thank for sharing this beautiful event. You seem to have captured every wonderful moment of this event in pictures. Very nice indeed. I love that mini garden, very colorful and beautifully designed. Thanks for letting us see the SILLAG event Doc Zen. Looking at your photos and reading your posts makes me want to watch the festival myself. Aside from the amazing display of lights and the wonderful beach and sunset, what I love most about the event is your instant reunion with family and friends who are also enjoying the festivities. me too, i enjoyed all your photos, particularly those at the thunderbird and the sunset. all picture perfect!!! I love all the photos in this post, Dokie. 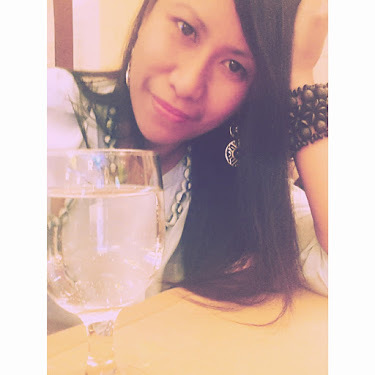 You were able to capture everything candidly but beautifully. I love to see the portrait of families coming in together to witness the event. That's a a nice resort. Looking at your pictures made me feel that I was there with you. Lovely shots. It's good to know that other provinces highlight their festivals to promote the country as well. Hope other provinces will do the same. Just looking at the pictures takes me to the place and feels like I was there also. I haven't been to the NOrthern part of the Phils since I am from the South. I hope I could come visit Ilocos one day and it looks like the festival can surely attracts tourism. Wow..what a great event, and just so fun to see even through your fantastic photos! They are all beautiful! What a wonderful time you had! There was so much to see and so much to do there! Loved all the photographs especially those of you with the sea in the background! The fireworks and the dancers in colorful costumes are a pleasant sight.